The Notorious B.I.G. – Who Shot Ya? Dr Dre ft Snoop Dogg – Still D.R.E. 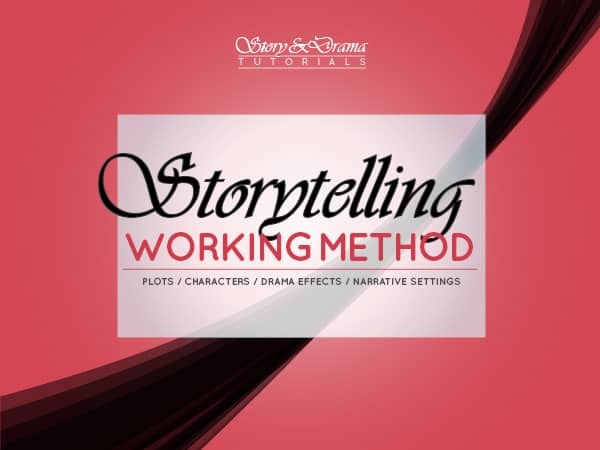 What is storytelling made for? 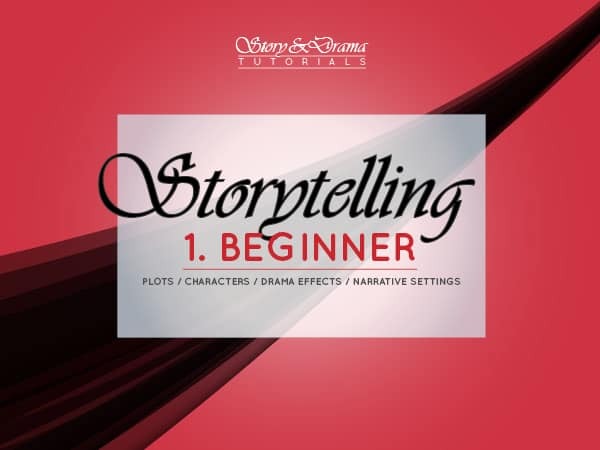 STORY by Robert McKee : the reference in storytelling…? This work by Story&Drama / Ludovic Bablon is licensed under a Creative Commons Attribution-NonCommercial-NoDerivs 3.0 Unported License. 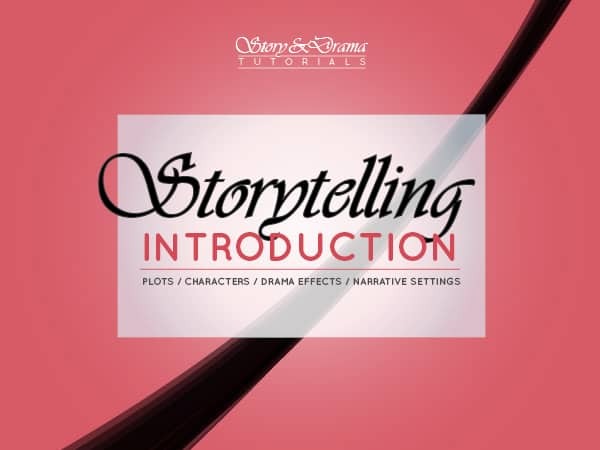 It is abstracted from Storytelling 1 – Essentials and Storytelling 2 – Advanced and introduces them. 4 scenario tutorials for only $20! 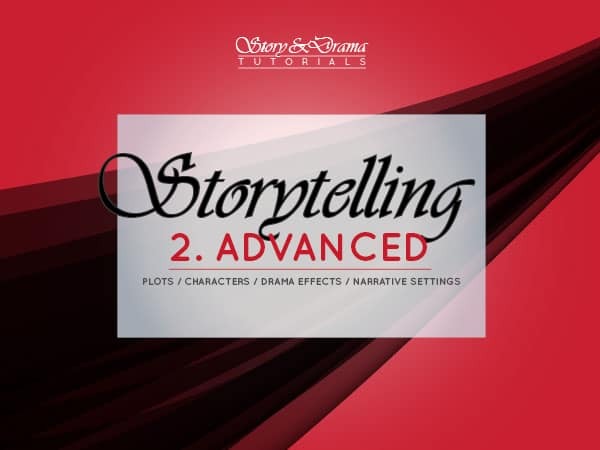 Story&Drama offers you 4 scenario tutorials for $20 only! Get them all at once and download them immediately. Any problem? Read the downloads FAQ. Would be great if you could make a link to this website ! Can you ? Did you read your 2 free PDF tutorials ?